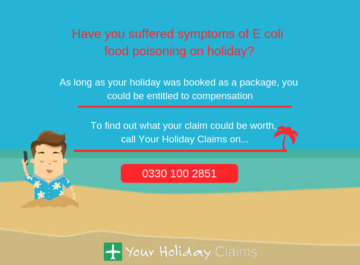 Your Holiday Claims understands that several guests who have stayed at the Iberotel Coraya Beach Resort are having their visits spoiled by sickness outbreaks while on holiday at the Egyptian resort. Has sickness stopped you enjoying your package holiday? 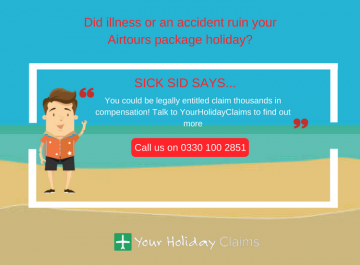 If thats the case, Your Holiday Claims could assist you in receiving anything up to £43,890 in a successful no win no fee holiday illness claim! Providing that your package holiday has occurred within the last 3 years, our vastly experienced holiday illness claims team could be on hand to assist you in claiming the compensation you deserve. 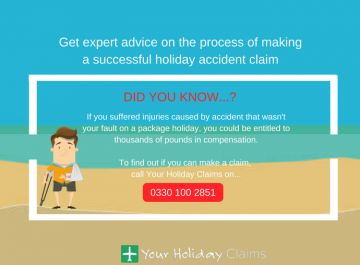 So start your claim today by calling our experts on 0330 100 2851. 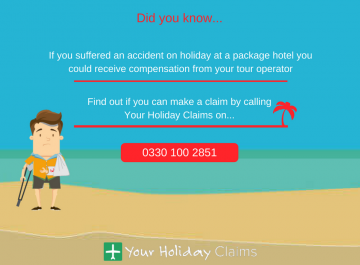 Your Holiday Claims have learned that several holidaymakers have been left frustrated due to an illness problem circulating through the Egyptian Iberotel Coraya Beach Resort. 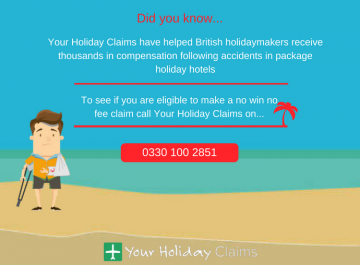 One of these holidaymakers has been so distressed about their ordeal that they have decided to take legal action against their tour operator, First Choice, after gastric illness plagued their Egyptian escape. 35-year-old Lisa Walker jetted off for what was supposed to be a relaxing week long break with her friend in the fall of 2016, but succumbed to a gastric illness during her stay and was forced to endure a ânightmare holidayâ instead. 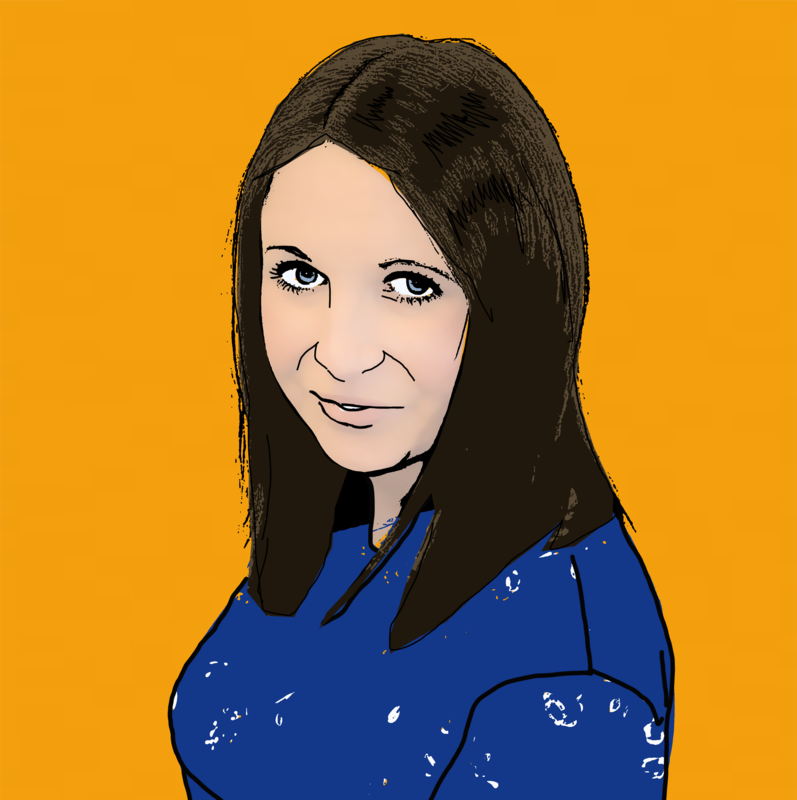 Lisa is adamant that poor hotel conditions were responsible for her illness, as she claims âsome of the cutlery and crockery in the dining area was dirtyâ and occasionally the âfood was left out and uncoveredâ. Lisa also stated that while she was staying at the Egyptian resort she discovered that other guests at the hotel were also feeling ill, and when reviewing reports on website TripAdvisor you can see why Lisa may have made this claim. One holidaymaker who stayed at the Iberotel Coraya Beach Resort in April 2017 disclosed how they âgot diarrhoea twice from the foodâ, while another advised holidaymakers to âtake your medicine for diarrhoeaâ. This poster went on to explain how diarrhoea is rife at the resort, and said: âIf you dont get it (diarrhoea), you are tough!Â We got it, everyone we know also got itâ. Furthermore another previous guest of the resort also claims to have succumbed to suffering diarrhoea during their stay. The holidaymaker who travelled to the resort with his wife, revealed: âWe both got BAD diarrhoea on day 2, mine was very bad, in fact the worst Ive ever had in 40 years of travelling. He then disclosed with regards to the diarrhoea outbreaks how he had âread a LOT of similar reports in these pages (TripAdvisor) at this hotelâ, and then explained how it took a whole week of hardly eating for him to fully recover. 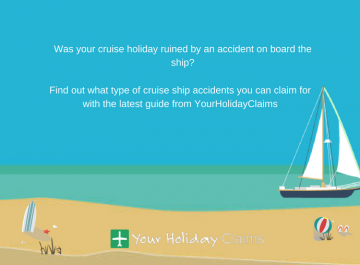 Anne Thomson, Head of Travel Law here at Your Holiday Claims, had a few thoughts to share on this developing story. She commented: âWe are regularly informed of gastric illness outbreaks that arise in Egypt, and its disappointing to hear of another series of illness issues at another Egyptian resort. 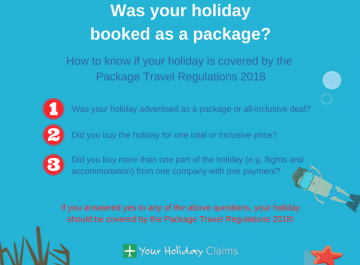 âIts important for holidaymakers to remember to report your sickness to your tour operator so that they have a record of the illness, and to seek local medication, especially if you begin to suffer from symptoms such as dehydrationâ. 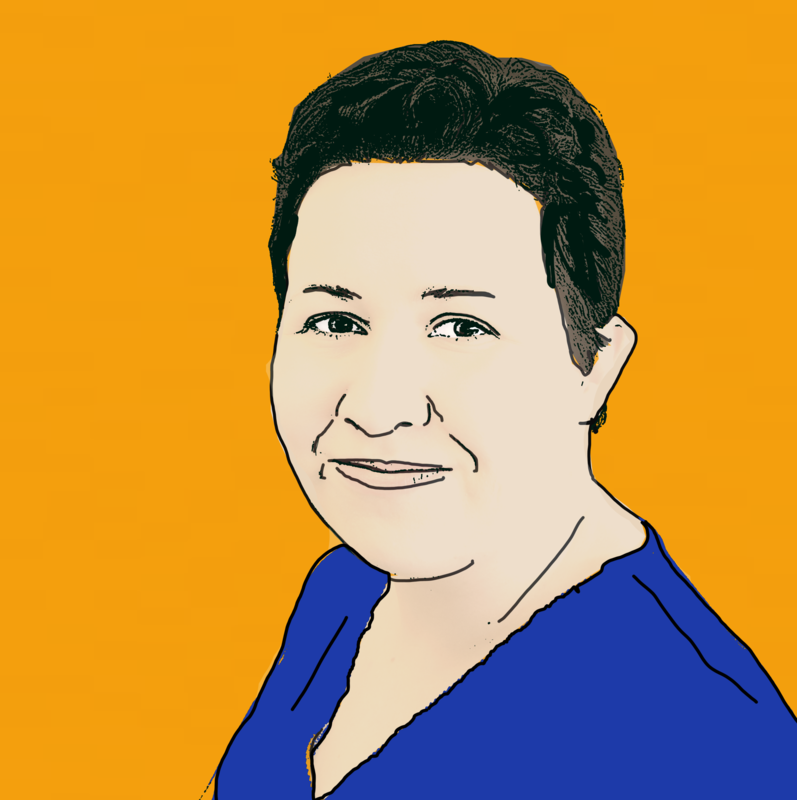 Anne finished by saying: âIf you have fallen victim to sickness while staying at the Iberotel Coraya Beach Resort, I would strongly advise you to contact the team here at Your Holiday Claims for help to claim to make a claimâ. 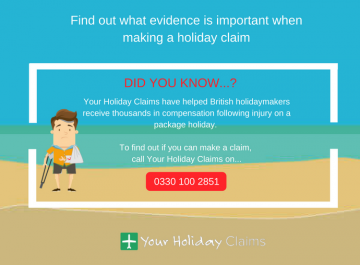 Its a quick and easy process to start your claim with Your Holiday Claims. With an expert team of travel law solicitors who boast a combined experience of over 50 years, you can be assured that by choosing us to represent your case, you will not be left disappointed. 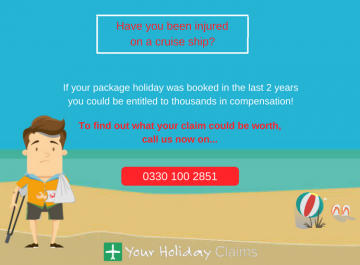 Our team also has an unrivalled 99% success claim rate and all claims that we pursue are done on a no win no fee basis, which ensures that you wont lose a penny by claiming with us regardless of the result of your claim. 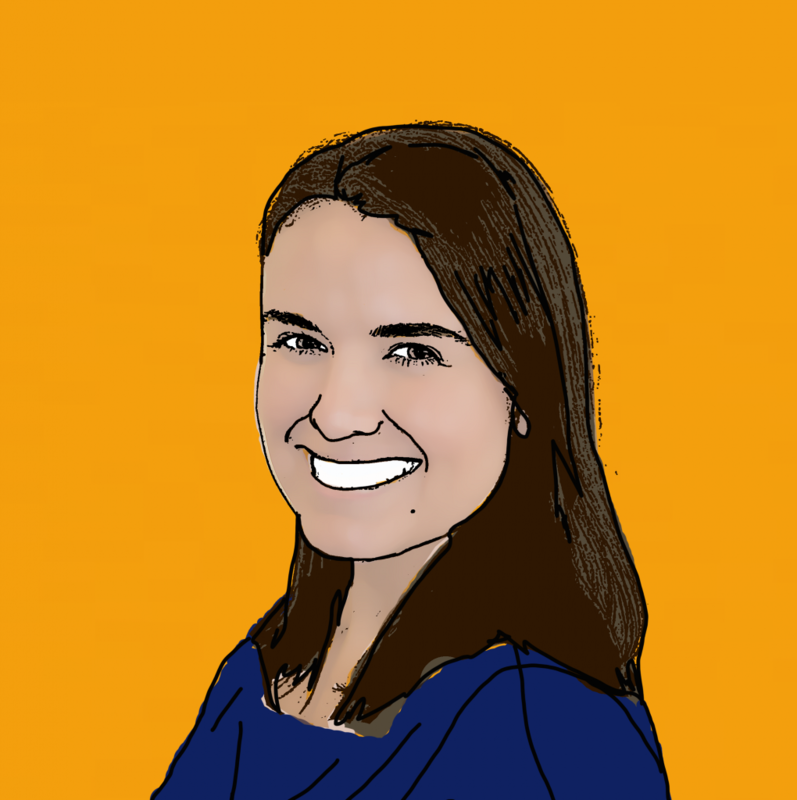 So speak to the experts now, by calling us on 0330 100 2851. Or, you can complete our simple online enquiry form here to receive a response within the next 24 hours.